The genus of trees and shrubs commonly known as Maple, from the Latin word ācer meaning sharp. There are approximately 128 different SPECIES. Video showing a few different varieties of Acer Palmatum. Japanese Maple Bonsai - Bonsai Empire. Bonsai with Merv Japanese Maple 1. Japanese Maple Bonsai - Bonsai Eejit. 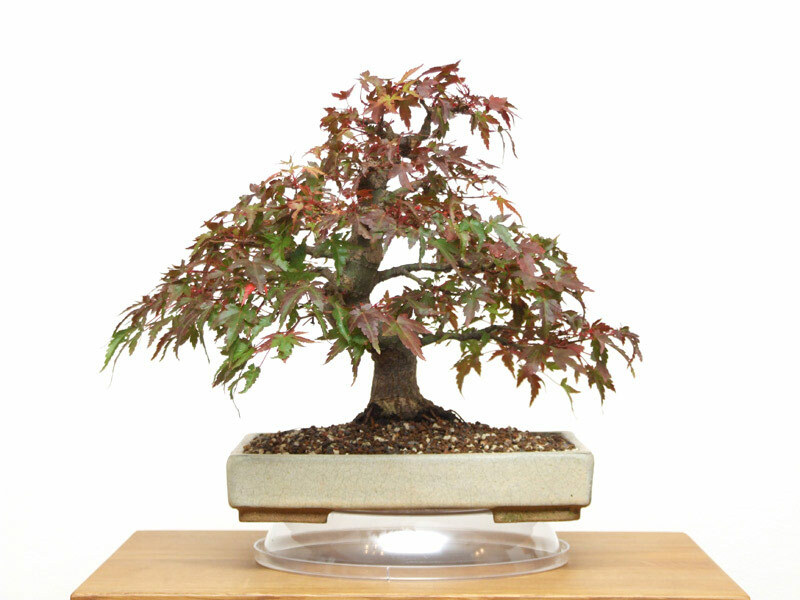 INTERNATIONAL BONSAI ACADEMY with Walter Pall - Episode II - Acer palmatum, drastic cut back. There are 819 published entries in the Bonsai A to Z and the pages have been viewed 3061895 times. You can view all of the items in our Glossary of Bonsai Terms. Help us to increase the number of relevant bonsai terms included in this A to Z of Bonsai Terms. We include manufacturers and dealers in the dictionary, if you are one or know of one not mentioned then just click the link above and add an entry. If you have a favourite bonsai tree not mentioned just add an entry. We are trying to create a unique single free source for all bonsai terms and hope to capture worldwide bonsai terms for bonsai trees, bonsai clubs associations and national collections and the A to Z is free marketing for bonsai businesses and bonsai clubs.